Help us revive Dominion. Today’s task is to post fan art and pictures. 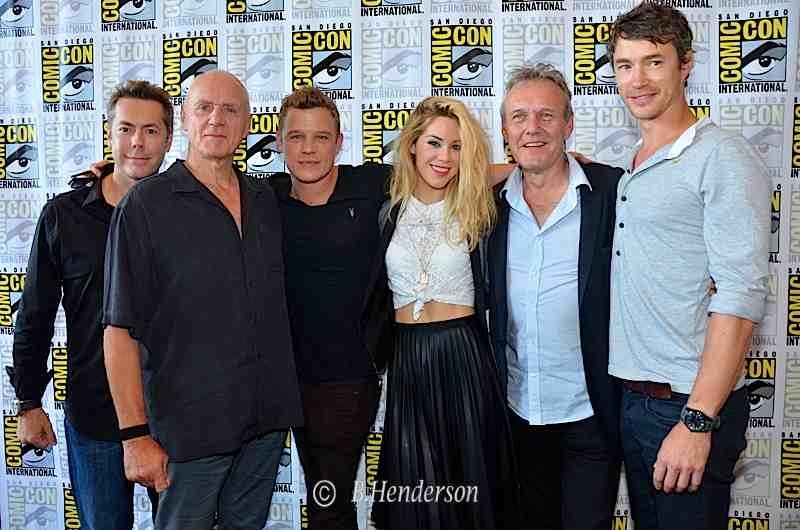 Please remember to tag @Syfy and use the #Dominion hash tag on each post. I know fans have been waiting for another chance to see this show again. It was fun having the cast at Comic Con. The photo below was taken in San Diego during Comic Con.